25700 SW Pete's Mountain Rd. 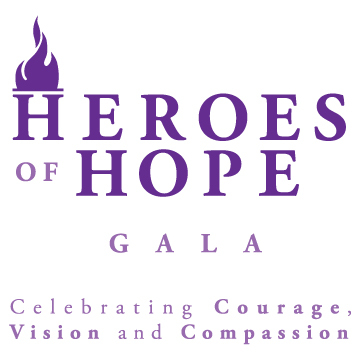 What is the Heroes of Hope Gala? The Heroes of Hope Gala is a fundraising honoree dinner and program celebrating the courage, vision and compassion of individuals and organizations who share a commitment to increase awareness about and provide support to/for women who are experiencing violence. Some of our honoree’s have survived the devastating effects of domestic violence and some give their time, skills, and/or money to empower women to live violence-free lives; encouraging others to do the same by their example. How can I buy a table or tickets? $5,000, $3,000, $1500 and $1,000. Smaller sponsorships are also available. How can I honor Mary Knight, Susan Bartz or Ann Lininger? You can sponsor a table and invite all of her friends to join you! You can buy a ticket and attend as an individual.